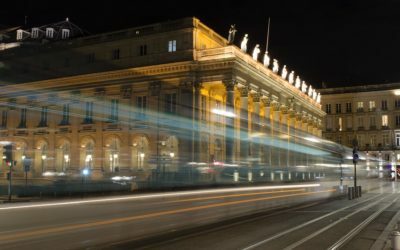 What’s the latest from our portfolio? 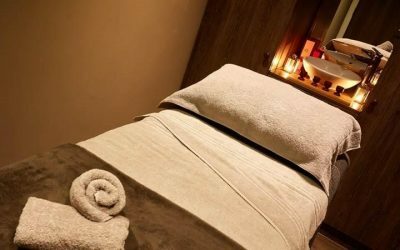 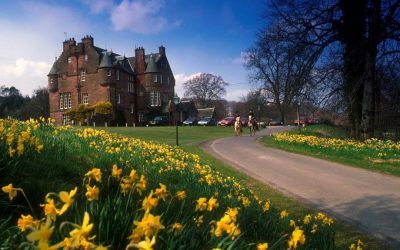 Happy Birthday SPAShell at Fishmore Hall – spa birthday offers! 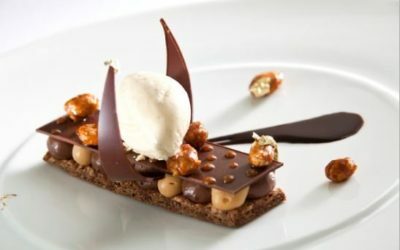 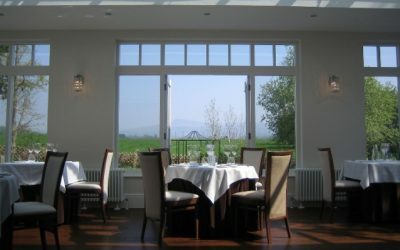 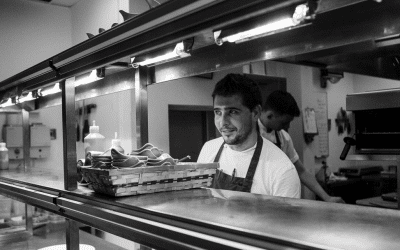 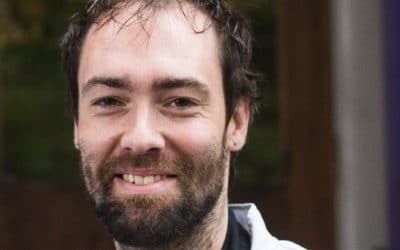 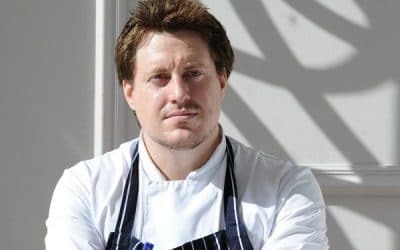 Fishmore Hall, in Ludlow Shropshire is delighted to announce the appointment of Joe Gould as Head Chef. 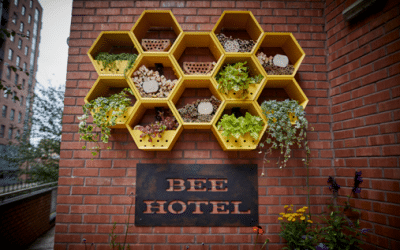 Jurys Inn Manchester has launched its ‘Bee Happy Hotel’ that will house honey bees, Manchester’s iconic symbol, during the hibernation season. 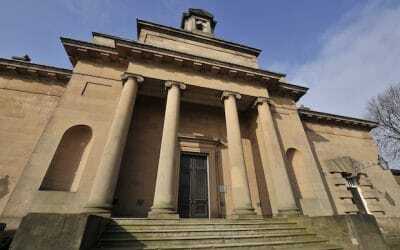 The Courthouse is inviting guests to enjoy a cup of tea and slice of cake as they put on their aprons to host a Macmillan Coffee Morning. 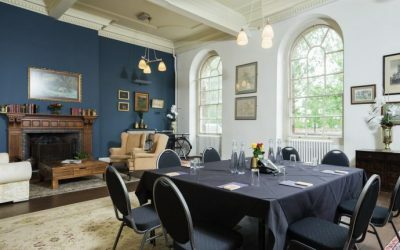 The recently opened Courthouse played the perfect focal point for one of this year’s Heritage Open Days unsung stories, celebrating the life and legacy of Sir Alan Turing. 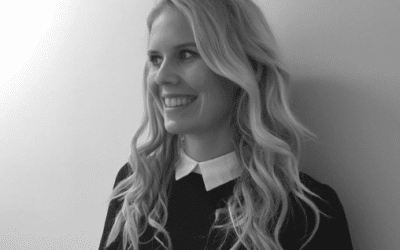 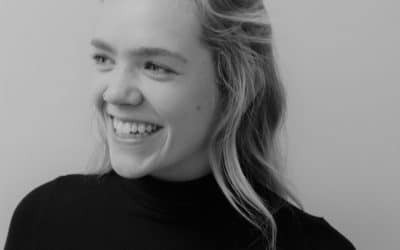 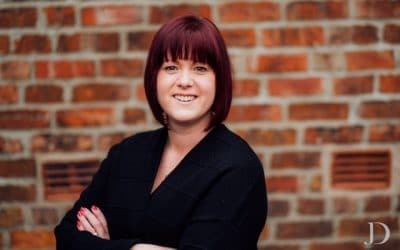 Flat Cap Hotels is delighted to announce the appointment of Katy Viner as Events and Sales Manager at The Courthouse Hotel, Knutsford. 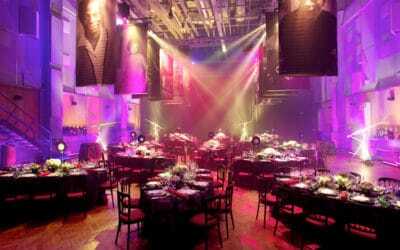 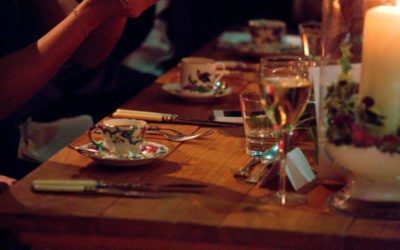 Tickets for the Furs, Fire and Ice party are £60 per person, including cocktail on arrival, a three course meal and an abundance of evening entertainment. 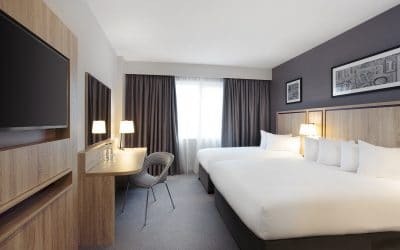 Escape to beautiful Brussels, for business or pleasure with bedrooms as from 109EUR including a delicious buffet breakfast and DDR from 75EUR. 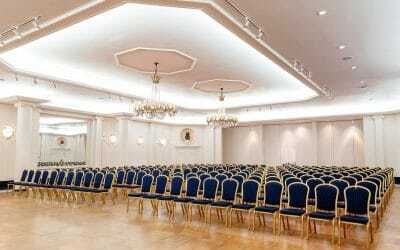 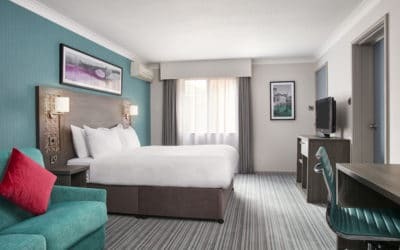 Jurys Inn Liverpool is looking forward to welcoming new and existing corporate guests, following the transformation of its meeting and events spaces. 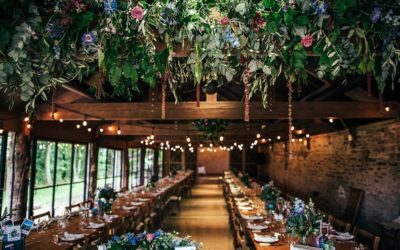 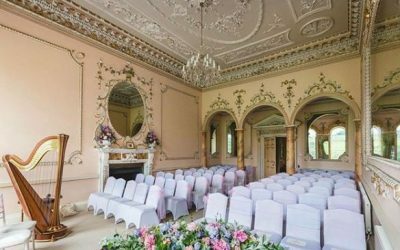 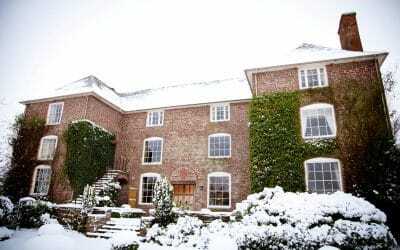 Herefordshire’s Dewsall Court is offering couples a rare opportunity to get married in January 2018 under the light of a Blue Moon. 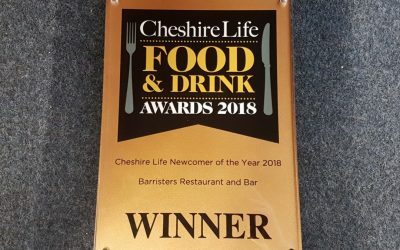 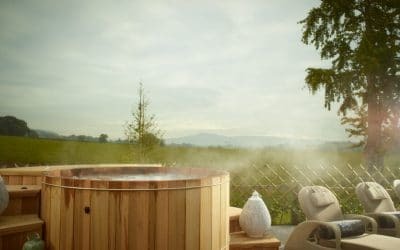 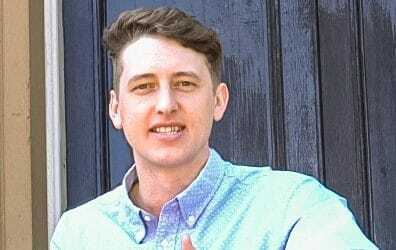 We’re delighted to announce that Oddfellows On the Park has appointed us to head up sales campaigns for the recently launched Cheshire hotel. 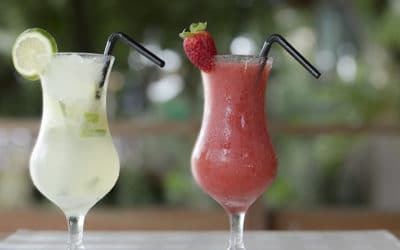 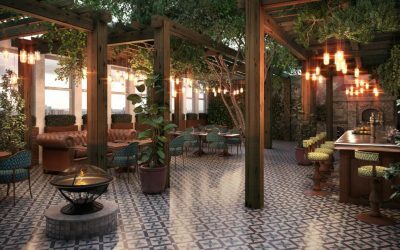 Escape the drizzle and indulge in a little relaxation at the stylish new Oddfellows On The Park. 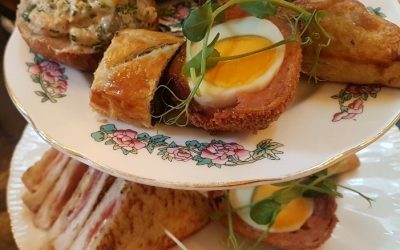 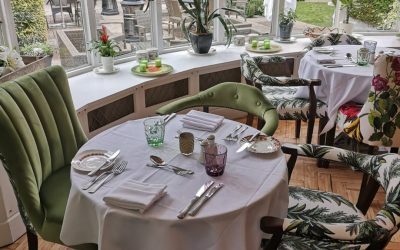 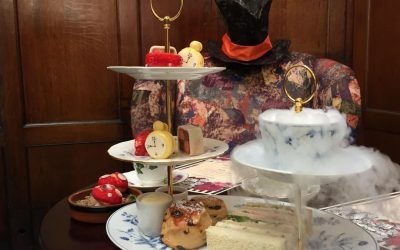 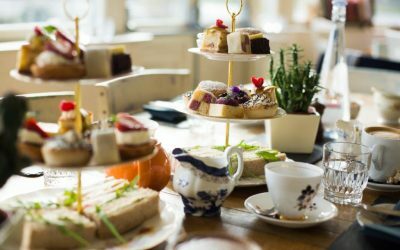 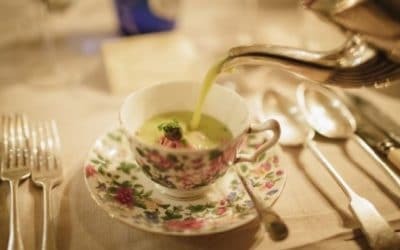 To celebrate National Afternoon Tea Week – The Courthouse is delighted to announce the launch of its quintessentially British, Afternoon Tea menu at Barristers Restaurant & Bar in the Cheshire town of Knutsford. 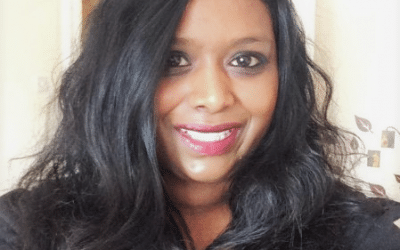 Jurys Inn Oxford Hotel and Conference Venue is delighted to announce the appointment of Liane Venkanna as their new Sales Manager. 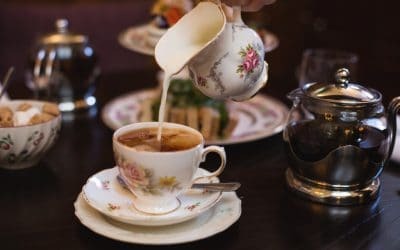 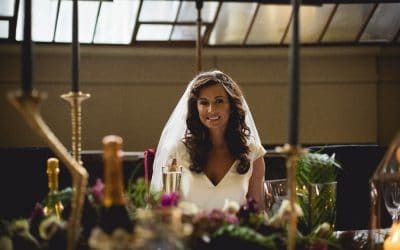 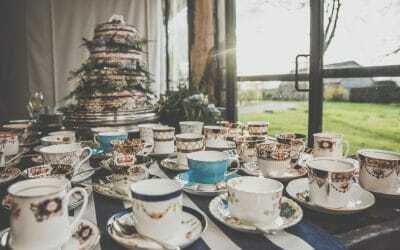 With National Afternoon Tea week to be celebrated from 14th August, Dewsall Court reflects on the wedding trend that incorporates a quintessentially British custom with the modern love of breaking tradition to a couple’s special day. 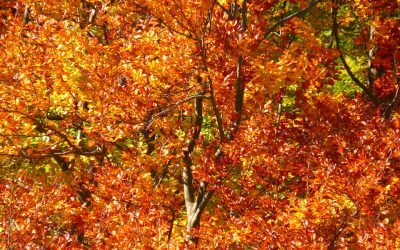 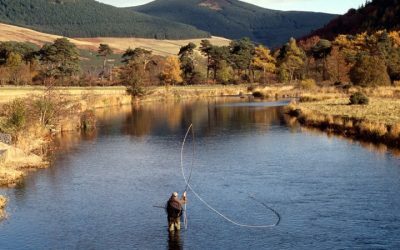 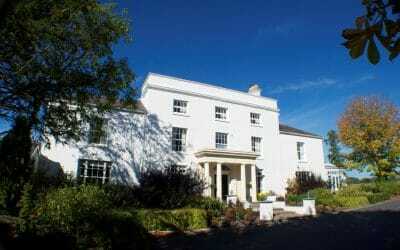 Fishmore Hall in Shropshire, is offering guests the opportunity to explore one of England’s most unspoilt counties with an autumn walking break package. 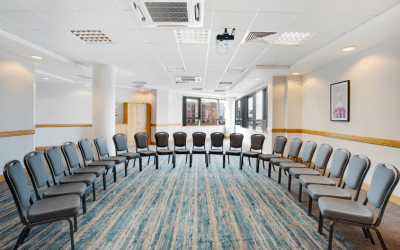 Throughout August, Jurys Inn Hotels are offering up to 50% off day delegate rates at a number of its leading meeting and events venues across the UK. 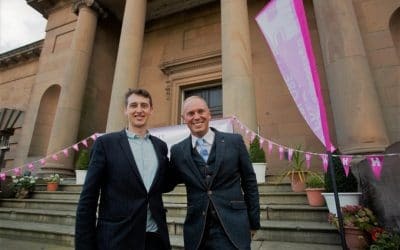 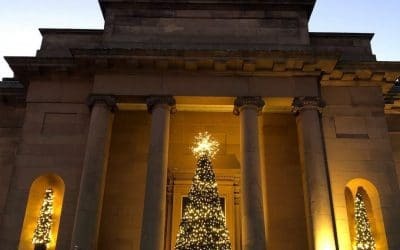 The Courthouse, Cheshire hosted its first successful charity evening, helping to raise an impressive £30,000 for two children’s cancer charities. 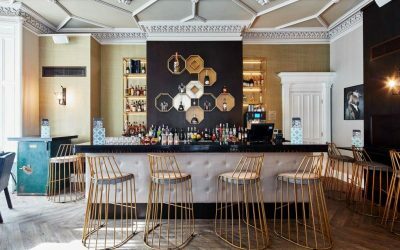 Leading UK and Irish hotel group, Jurys Inn, is delighted to announce the appointment of Andy Besent as Head of Sales for the Group. 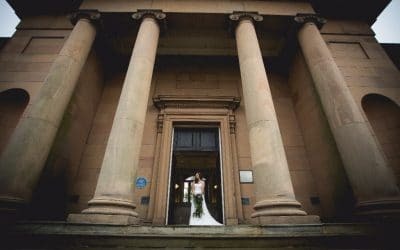 The Courthouse, Knutsford, Cheshire is delighted to be selected as one of the feature venues for this year’s Heritage Open Days, one of England’s largest and most diverse festivals. 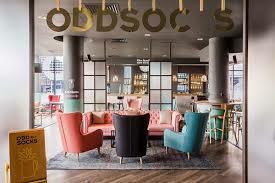 Jurys Inn Brighton is delighted to announce the launch of Oddsocks Bar & Kitchen, the first hotel to introduce the unique restaurant concept to the Jurys Inn Portfolio. 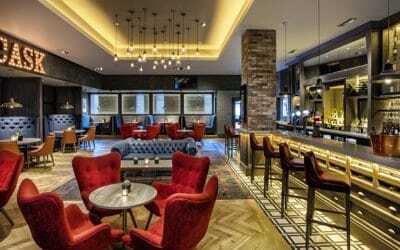 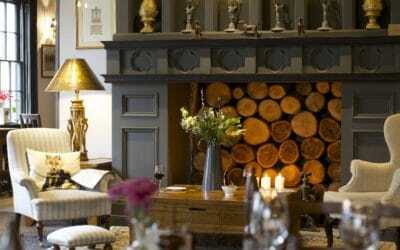 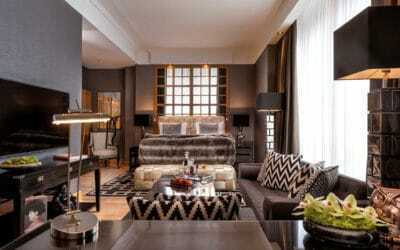 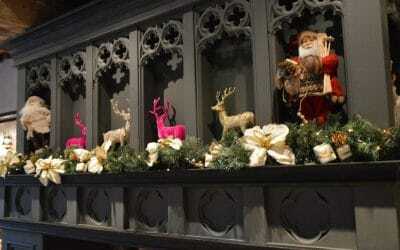 Cheshire-based hotel group, Flat Cap Hotels, has launched The Courthouse Hotel in Knutsford. 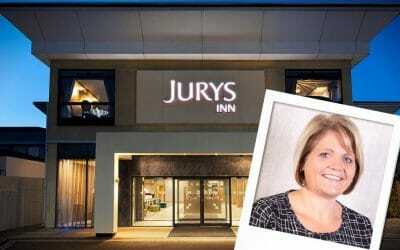 Sales Manager, Sharon Jezeph celebrates the end of her first year with leading hotel and conference group, Jurys Inns. 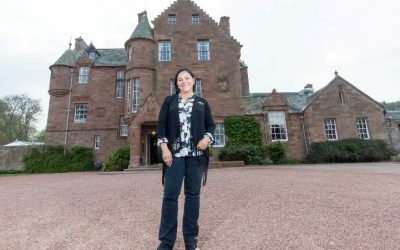 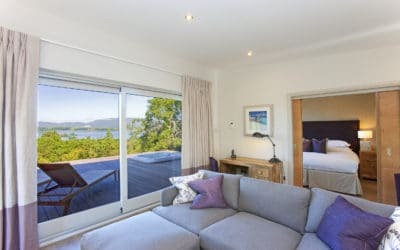 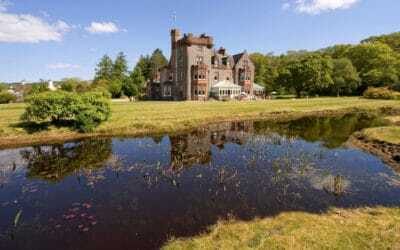 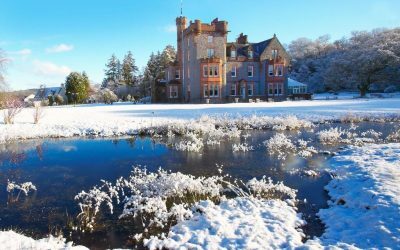 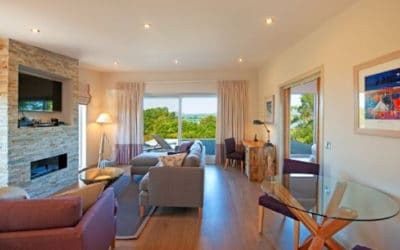 Following the success of its two Hilltop Reserves self-catering lodges, The Isle of Eriska Hotel, Spa & Island has announced the launch of an additional four properties on the island. 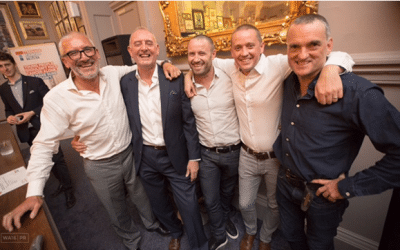 Congratulations to Dominic Heywood, co-founder of Cheshire hotel group, Flat Cap Hotels, on being awarded a prestigious Acorn Award. 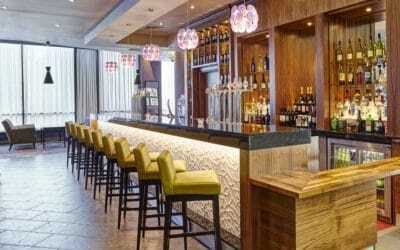 The Doubletree By Hilton, Glasgow Central was awarded “Events Venue of the Year 2017” at last nights’ Scottish Food Awards. 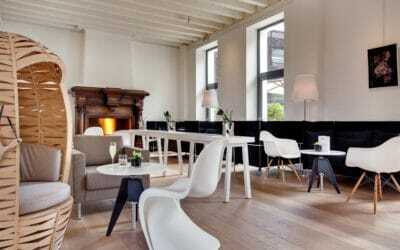 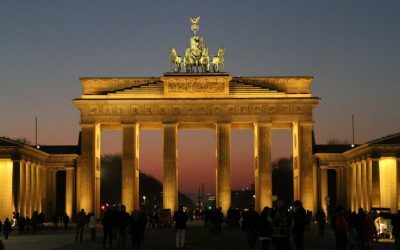 We’re delighted to announce that we are now representing Hotel Palace, Berlin. 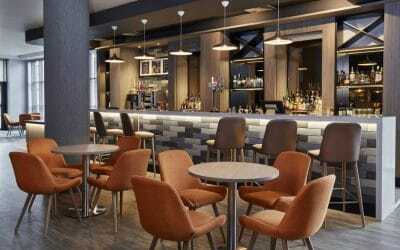 Jurys Inn Brighton Waterfront has been completely transformed following an investment of £5.6 million. 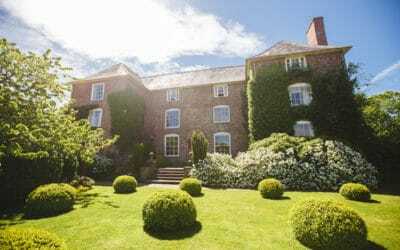 With an increasing number of British holidaymakers choosing not travel abroad this year, Herefordshire’s magical Dewsall Court is offering guests the perfect family home for a multi-generational summer staycation. 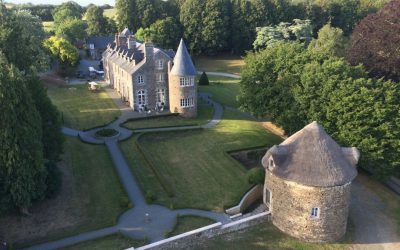 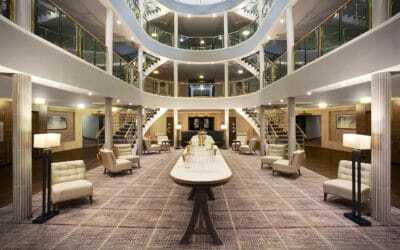 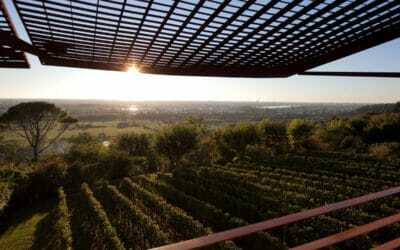 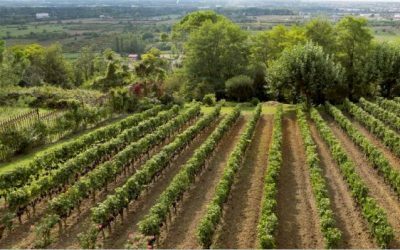 Tickets have just gone on sale for the new faster Eurostar route from London to Bordeaux, putting a weekend getaway at Le Saint-James hotel in Bouliac within easy reach. 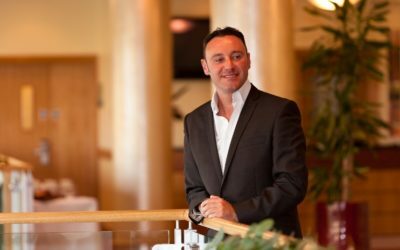 It’s a transformation all round for Jurys Inns, who welcome Damien Doyle as Cluster General Manager. 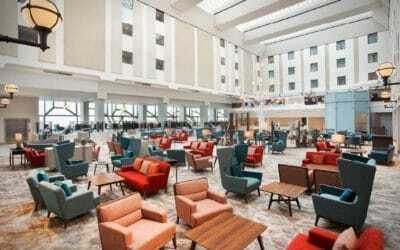 Jurys Inn East Midlands Airport has unveiled a stylish new look following a recent £3.5 million transformation.